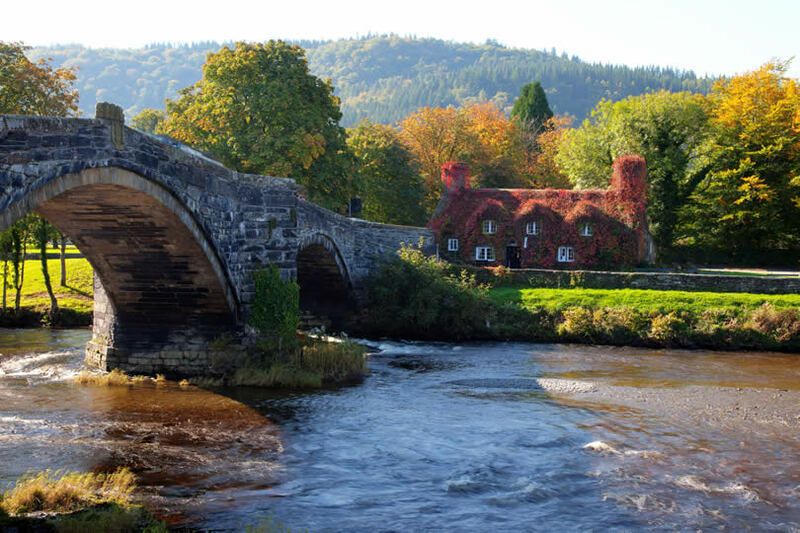 Dramatic mountains and sweeping hillside, sandy beaches and Victorian promenades, ancient imposing structures and mouthwatering local cuisine – we’re not describing some exotic, far flung destination, this is Wales, and it has it all. Based on the west coast of dear old Blighty itself Wales is a dream to get to, with trains and coaches galore, and only a few hours drive along the motorway from most of England. 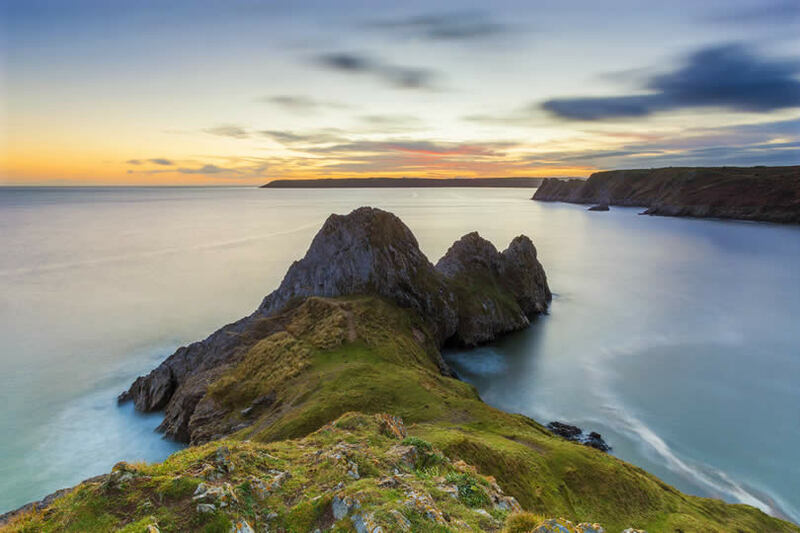 Whether you’re a history buff or a thriller seeker looking for an action packed break, or simply after a relaxing stay by the seaside with maybe some light sunbathing and a few ice creams thrown in, Wales has something for everyone. Here’s our top ten list of attractions in Wales to help you plan your next visit. Don’t be fooled by the name, because Snowdonia is more than just a park: it’s over 800 miles of beautiful and diverse landscapes, and a place where people, live, work and play. 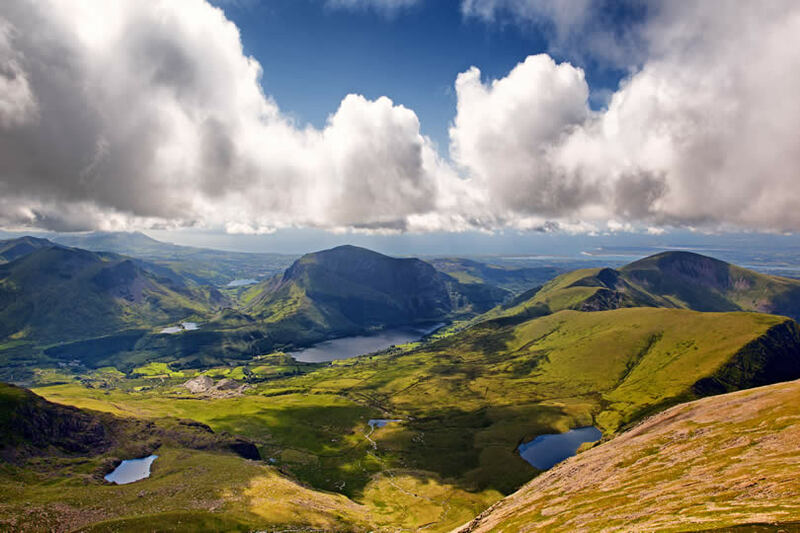 Home to Mount Snowdon, the tallest mountain in Wales, as well as other, gentler inclines, Snowdonia offers the perfect mix of activities for a busy holiday. You can scale a mountain one day and go hiking or rambling the next, follow the biking trails, take a scenic trip on a train or even try out a zipline. Snowdonia is formed of several villages, each unique in character, boasting charming B&B accommodation and holiday cottages, cafes and restaurants and always a pub with a roaring fireplace to warm your hands by after a long day out in the air. From one national park to another! Wales is all about exploring the countryside, and Brecon Beacons is the perfect place to get back to nature. 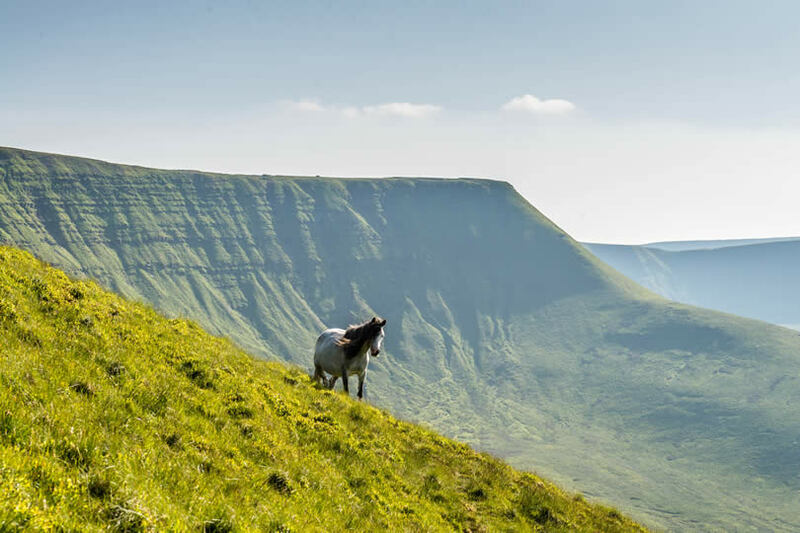 Set against the striking backdrop of a sandstone mountain range, Brecon Beacons boasts plenty of attractions to keep you occupied during your visit. There are beautiful blue lakes just waiting for you to slip into their tempting waters in a canoe or kayak, or even on a paddleboard. Its location away from the bright lights and smog of the city makes it an ideal destination for stargazing too – what could be more romantic than to just lie down to together and stare at the stars? Not only romantic, it’s free too. 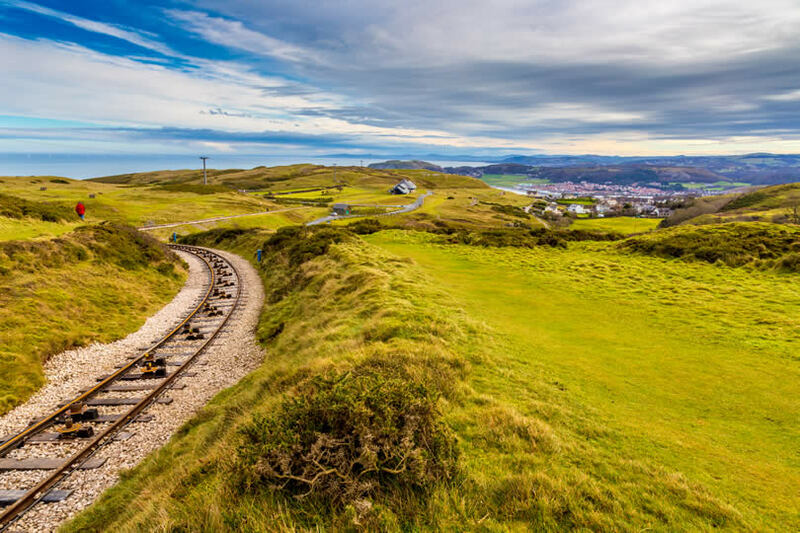 The Great Orme in Llandudno is not only jaw droppingly gorgeous, it’s also world famous. This limestone headland on the north coast of the country is a mini-mountain, given the name ‘sea monster‘ by the Vikings. There’s a laidback sort of vibe to this county park: no need to rush, just sit back and enjoy the views. Hop on a cable car or take a ride on the tram, whichever way you reach the top of this 350 million-year-old beauty spot, you’re then in prime position to explore the local history and archaeology, as well as keep an eye out of some of the wildlife that call this habitat home. Adventurous sorts may even want to explore the Great Orme Mines, a network of Bronze Age tunnels deep underground and rich in fascinating history. The mines are open from March to October every year, so don your hard hat and get ready to be wowed underground. Conwy is a pretty little market town, surrounded on all sides by the imposing walls of Conwy Castle. 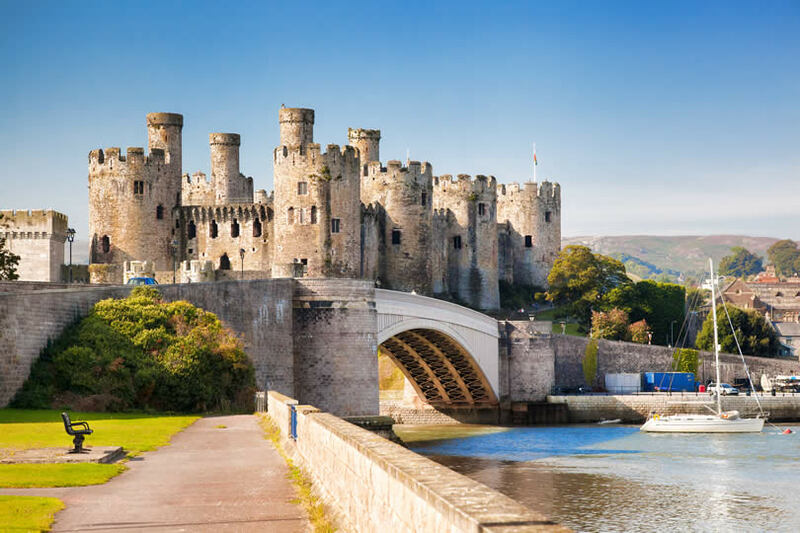 Conwy is a great place to visit on a budget because one of its biggest and best attractions – the ancient fortified walls with their 21 towers are free to visit and walk around, and offer brilliant views over the town and the nearby River Conwy. You can pretty much be your own guide here. For a small sum you can explore the castle itself, or if that doesn’t tickle your fancy, how about squeezing into the smallest house in the UK, standing at just 10 x 6 feet? 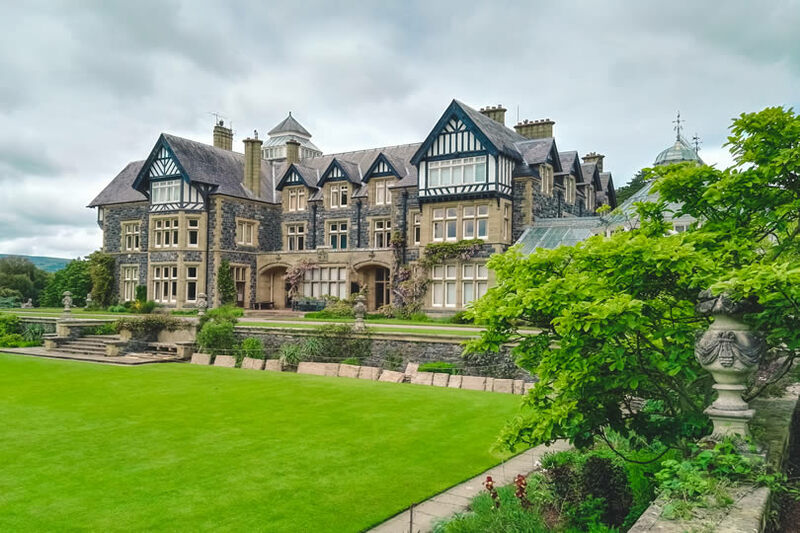 There’s also a magnificent Elizabethan town house to explore, as well as a nature reserve and a Welsh Food Centre, to stock up on local snacks to take home. 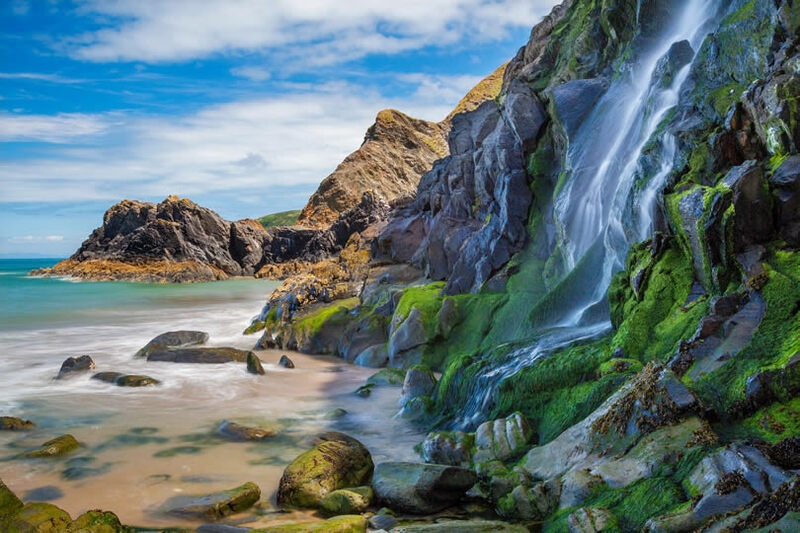 Only a short drive from the Welsh city of Swansea, the Gower Peninsula was the first place in the UK to be designated an area of outstanding natural beauty. Also known since the Victorian era as ‘The Mumbles’, the Gower Peninsula is scattered with remnants of the past: ancient churches, medieval churches and prehistoric rock formations are all waiting to be discovered. Other places in the Mumbles include sandy beaches, rustic woodlands, marshes and caves all ready for visiting. 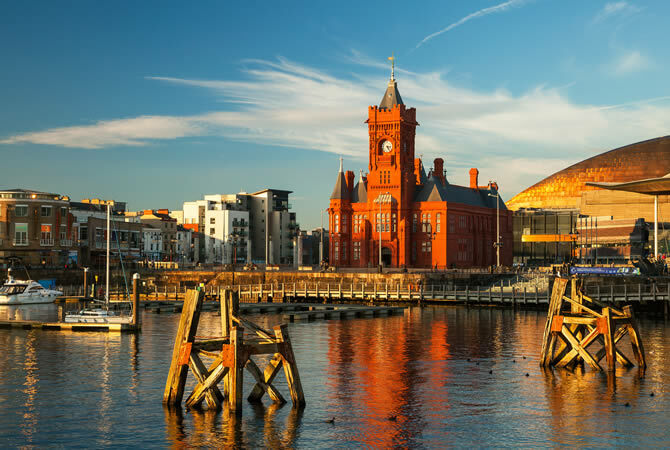 Located right in the heart of Cardiff, the Welsh capital, Cardiff Bay is Europe’s largest waterfront development. There’s so much to see and and do for all the family. While away the days taking the kids to the playgrounds or enjoying a leisurely boat trip or museum visit, then by night, dine out in one of the many top restaurants serving international cuisine, before hitting some of the city’s premier night spots. Tired after all those activies? Yes, us too. Some rest and relaxation is definitely in order then and what better venue than the Blue Flag, award-winning beach at Tresaith? The calm waters are ideal for swimming, sailing and surfing, plus there are rockpools to explore and best of all, a cascading waterfall. It’s the perfect backdrop to a trip to the beach, even if all you have the energy to do is lie down and soak up some sun. Don’t feel bad, we don’t know how to pronounce it either. What we do know about Ynys Llanddwyn is that it’s an island and its named after the patron saint of lovers, ooh-la-la! 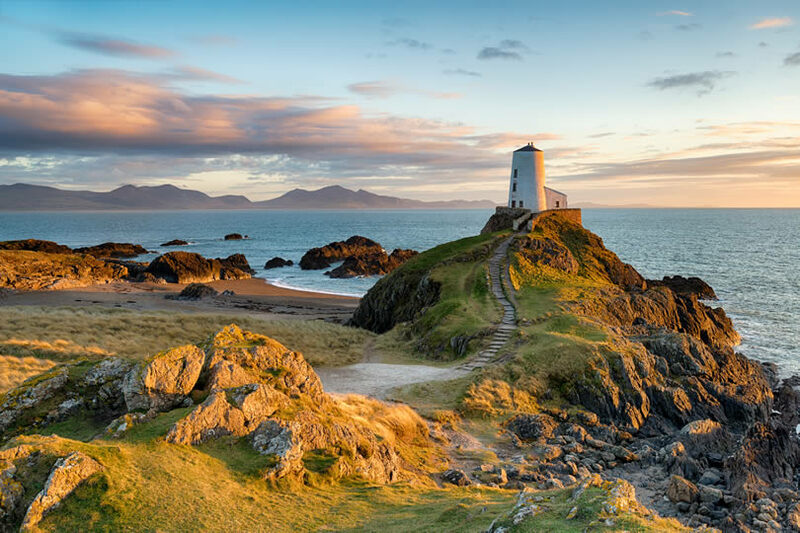 Off the coast on Anglesey, the historic site at Ynys Llanddwyn features scenic walks and stunning views over the water. It’s easily accessibly from the town of Newborough and well worth a visit. We’d be remiss to give you a top ten of sights to see in Wales and miss out Tenby. 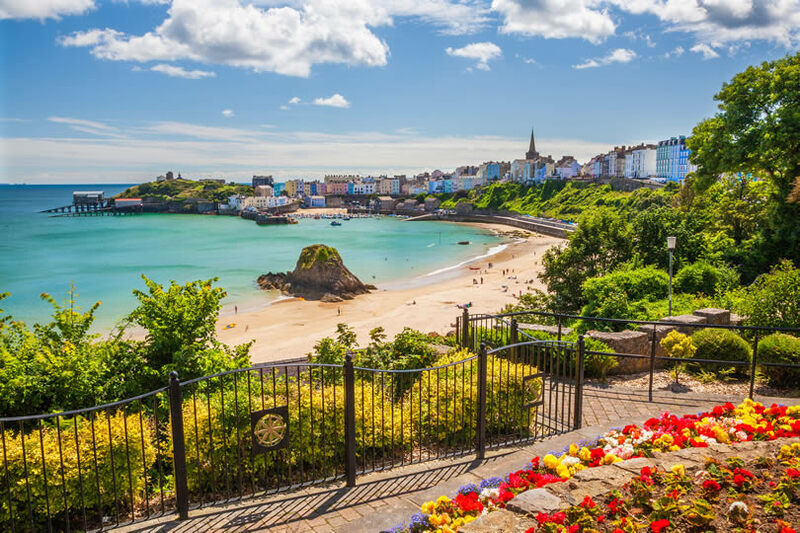 There’s a little bit of everything here: 13th Century city walls and the ruins of Tenby castle for amateur historians, the Tenby Museum and Art Gallery for culture lovers and and a stretch of sany beach for sun-worshippers. No wonder this harbour town has remained a popular resort for the last two centuries. Last but by no means last, there’s Bodnant Garden, nestled between the Conwy valley and the Carneddau mountains. The beauty of these landscaped gardens needs to be seen to be believed, as does the dizzying scent of dozens of sweet-smelling flowers. If you pay a visit to the garden you’ll have the opportunity to not only take away inspiration (and maybe even a few seedlings) for your own garden, but to learn all about the history and vital importance of landscaping. Sometimes you just need to stop to smell the roses.